Whether you’re a garden enthusiast or you a novice gardener, if your home has a garden you cannot escape garden waste – and even worse, having to remove this garden waste from your home. 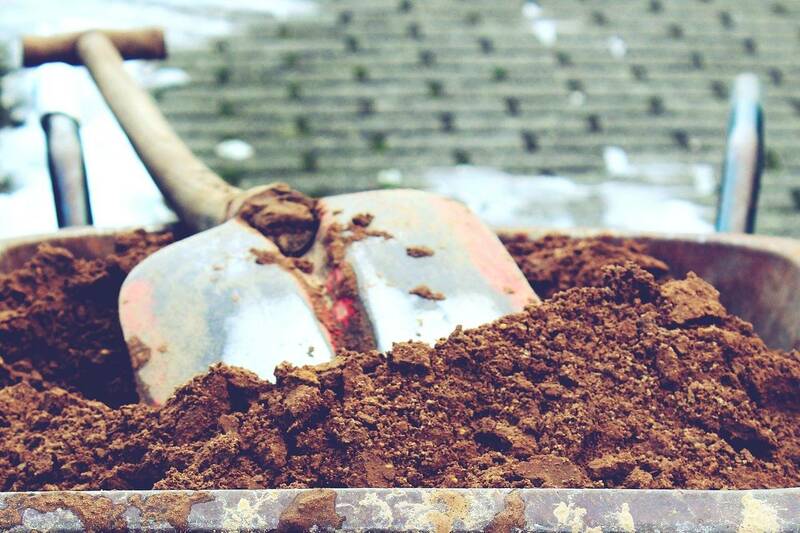 Now, removing garden waste can be a messy and time-consuming affair, and if you choose to dispose of it yourself, then it can also be quite expensive. Fortunately, there’s an easy solution – our garden bags service here at 4 Waste Removals. Simply hire one of our garden bags, add your garden waste, and we’ll collect and dispose of it for you. Today, I’ll provide you with a comprehensive breakdown our garden bags service. After reading through this article, you’ll know just how useful our service can be for you. What is a garden bag? A garden bag a large hessian bag which is fitted to a metal frame. When you hire a garden bag from us, we deliver it to your premises ready for use. All you have to do is to decide on a waste collection schedule and fill it before your collection date. Our rubbish removers collect the garden bag on the scheduled collection date, leaving your home free of garden waste. What makes our garden bag service different from council green bins? Our garden bag service works similar to the local council’s green bin service. However, our bags are about 2.5 times larger than council bins. Because of this, our bags are easier to use as you won’t need to break up large twigs or branches to get them to fit. Also, the extra size offered by our bags ensure that you’ll never have waste that won’t fit into the bag. What can a garden bag be useful for? Our garden bags can come in very handy if you maintain your garden on a frequent basis or you’re looking for an occasional clean-up. Simply decide on whether you need a one-off service or a regular hire and place an order with us. Our garden bag service is an affordable, efficient and effective way of disposing of garden waste. Whether you’re giving your garden a one-off clean-up or you’re regularly maintaining it, our garden bags will come in incredibly useful to you. At 4 Waste Removals, we offer flexible pickup options with our garden bag service. You can choose a collection cycle according to your needs and requirements. 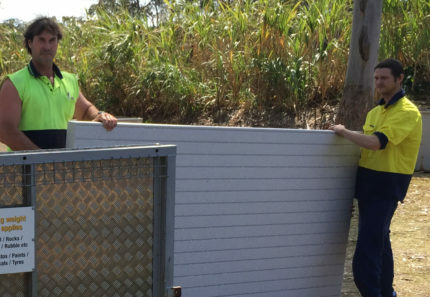 You can get waste collected weekly or once in two, four or eight weeks as per your needs. We also allow you to change your collection cycle to suit your changing needs during different seasons. For example, you can choose an eight-week collection cycle in winter and a two/four-week collection cycle in spring. We charge a standard $20 as the cost of collection of rubbish from our garden bags. This charge is fixed, regardless of the amount of waste in the bag. 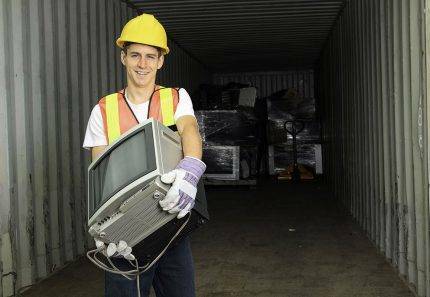 In case our rubbish removers find a bag to be empty on the collection date, the bag will be left onsite along with an invoice if applicable. Our one-off cleaning service is available for $60. This includes the charge for delivery and pickup of 2 garden bags. 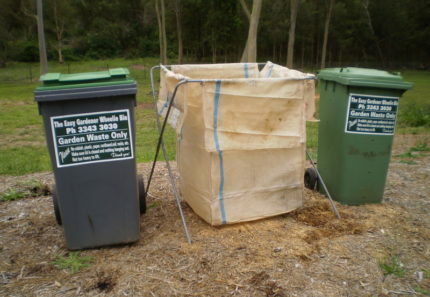 Hiring a garden bag from us at 4 Waste Removals is an efficient and affordable way to remove rubbish from your garden. Our garden bags are large hessian bags which are 2.5 times larger than council green bins. Whether you maintain your garden regularly or you’re giving your yard an occasional clean-up, you can use our garden bags to get rid of your waste. Our service is very affordable, and we even offer flexible pickup and payment options. 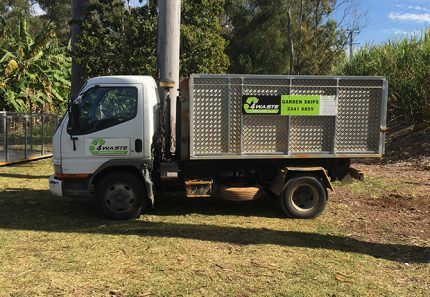 For the best garden bags on hire in Brisbane, look no further than us at 4 Waste Removals. Order a garden bag from us today!